Nemophila filling all the hills in blue! ! 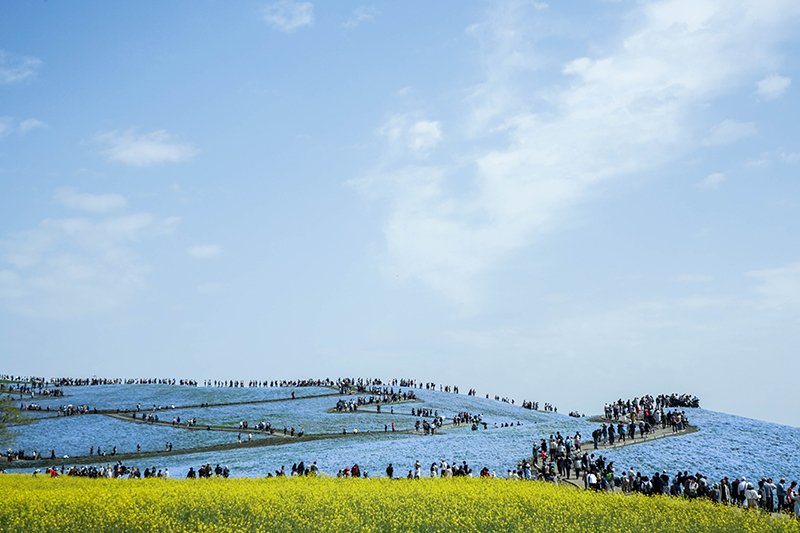 It is said that people want to visit this place once in a lifetime. 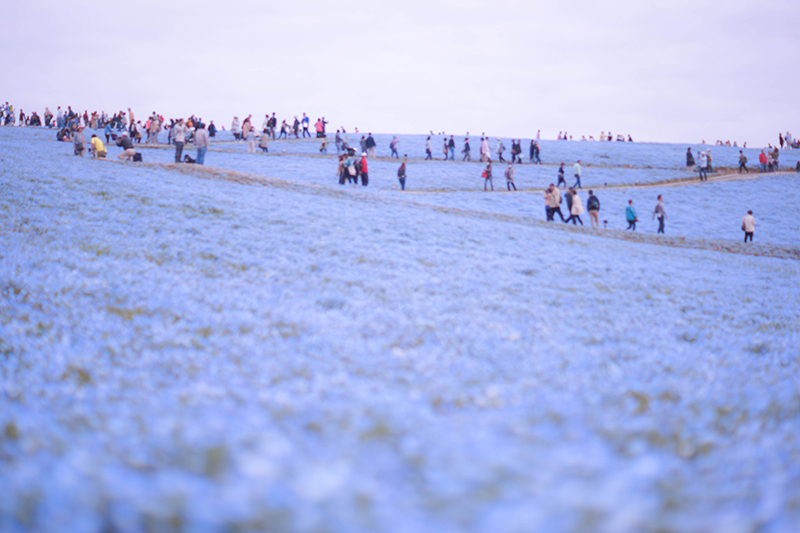 Then I will head to the hill where you can see Nemophila!! It is a vast site of about 41 Tokyo Dome. Spring, tulips and nemophila and tulips. Summer, roses, sunflowers and lavender. Those prices are very cheap. Admission fee is cheap because it is managed in the country. I parked my car in a parking lot on the south side. 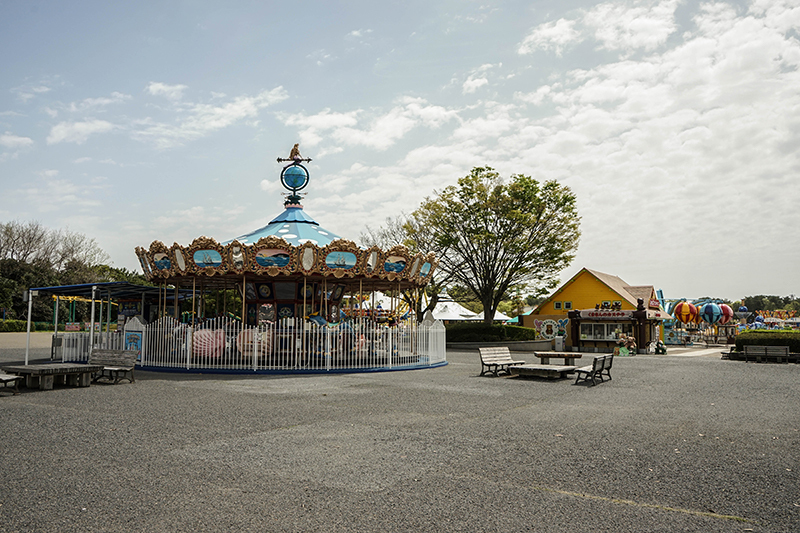 When entering from the central gate there is an amusement park. 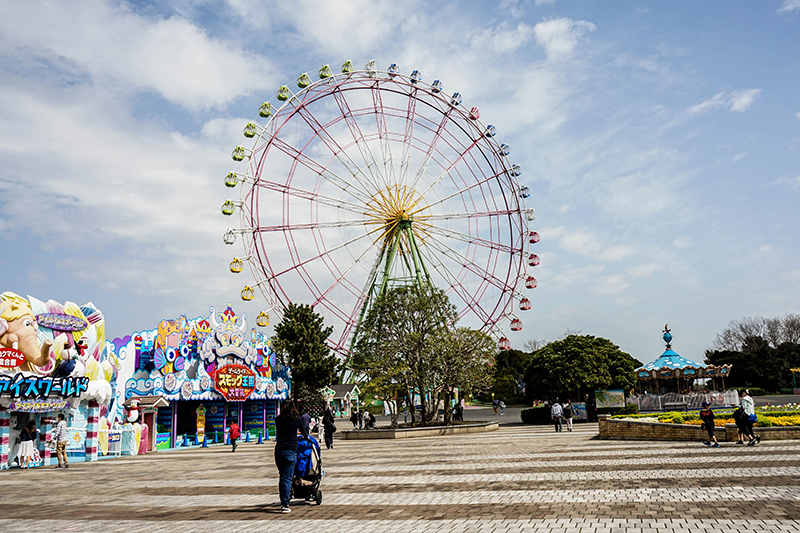 There are over 30 different attractions in the amusement park. You will be able to enjoy it if you come with your family. 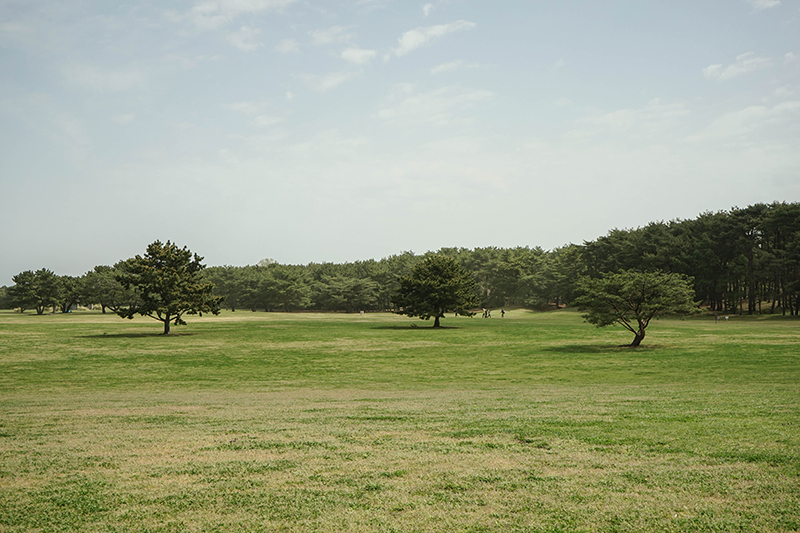 ▲ Here you can enjoy a picnic on a large site. 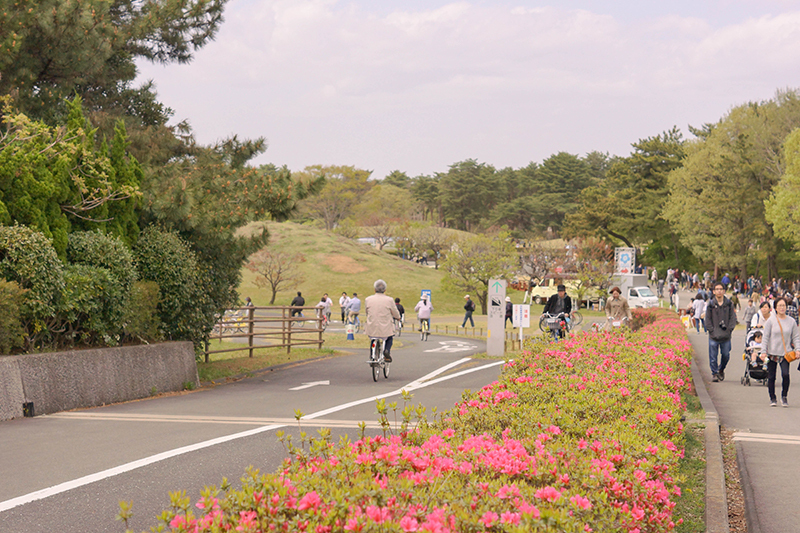 ▲Rental bicycles allow you to move a vast premises that is around 200 ha. 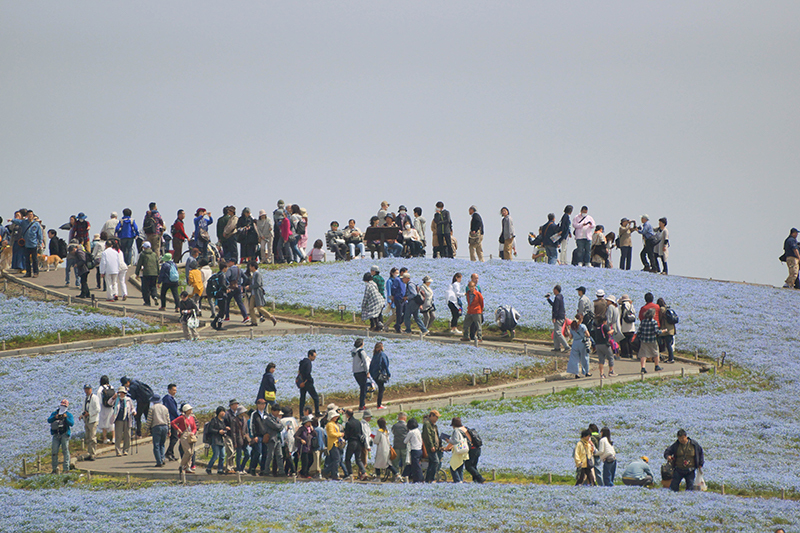 And we head for "Miharasi no Oka" where Nemophila is in bloom. 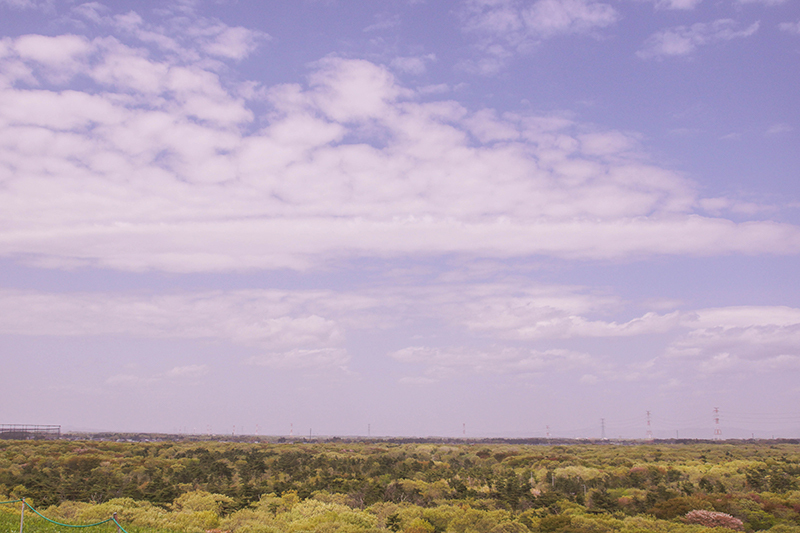 You can see a faint blue color from afar. In the beginning you will see that blue as sea or sky. 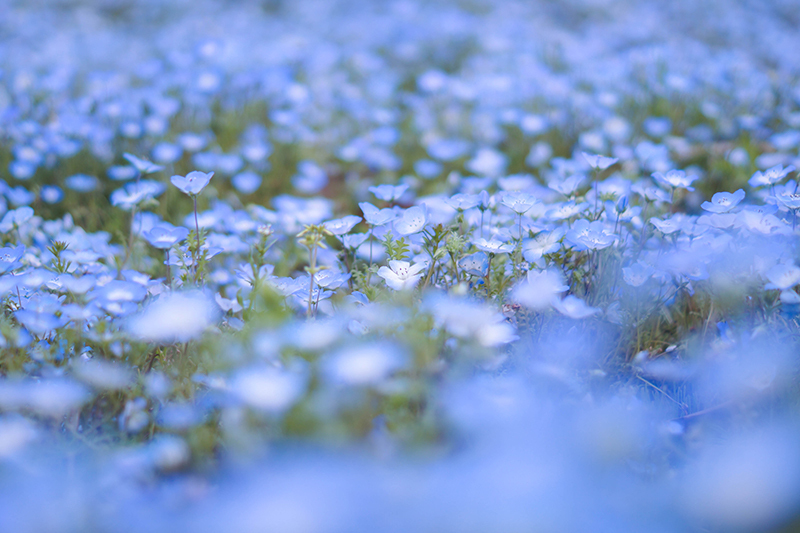 All that blue is Nemophila! ! ! 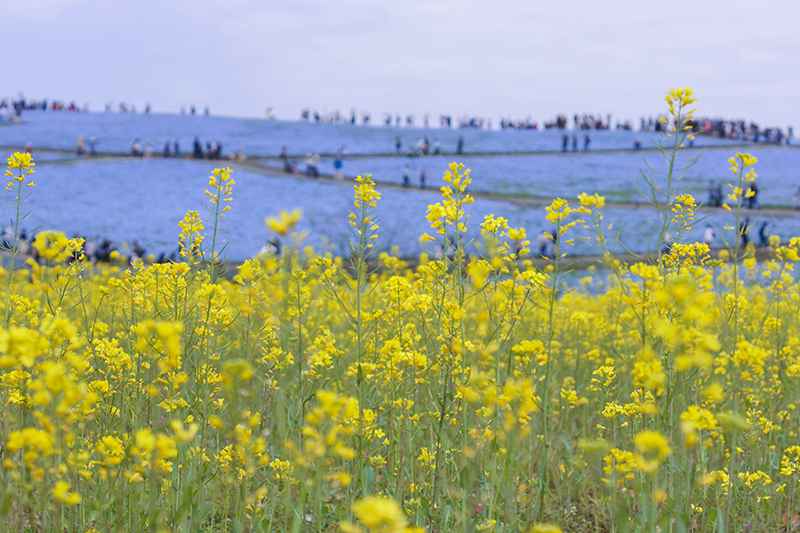 ▲canola flower are also beautifully blooming. It is a friend because it is a pastel color. 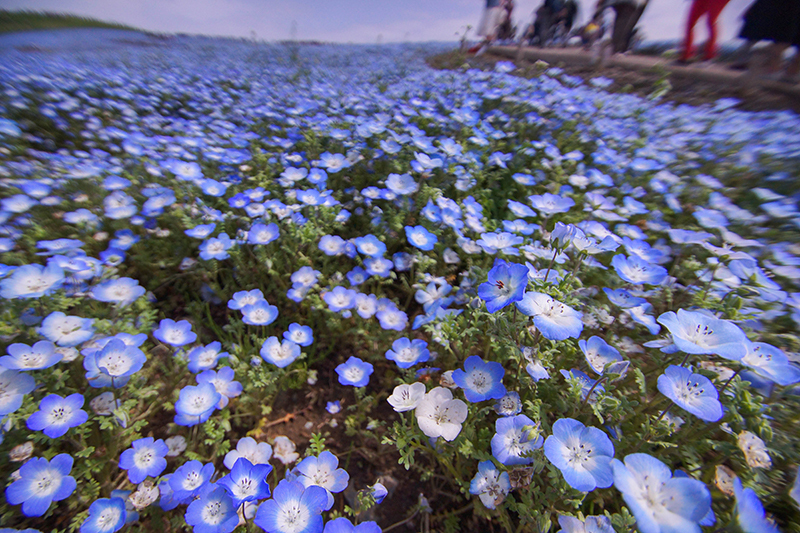 Nemophila is blooming all over the hill. 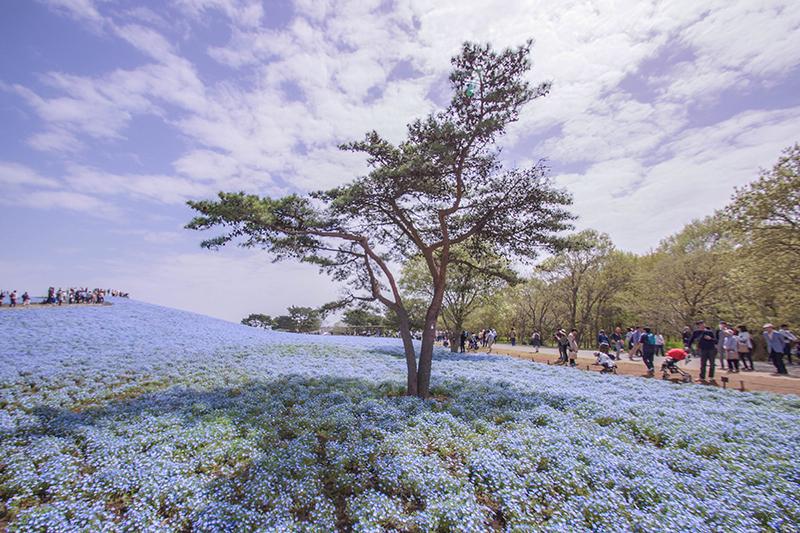 It is the blue world as far as the sky, sea, pretty nemophila and 360 ° is overlooked (^ _ -)Here "Miharasi no Oka" is 3.5 hectares, about 4.5 million nemophila are in bloom. 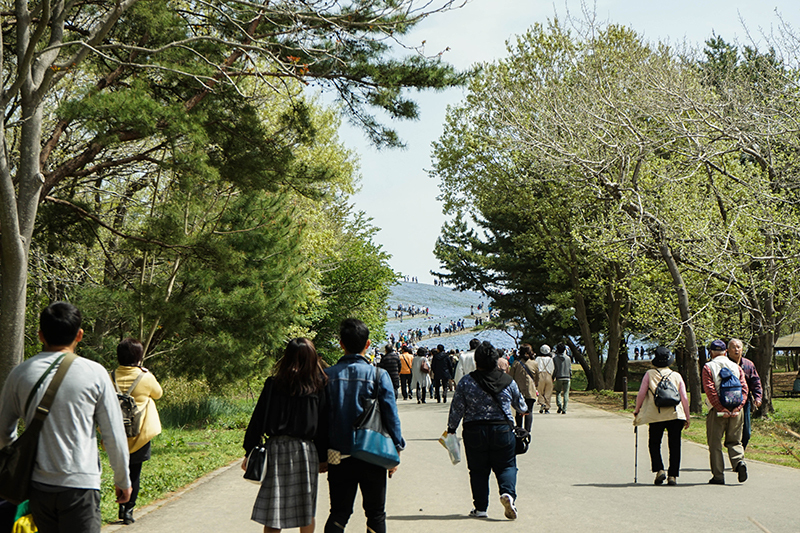 Many people visit every year, giving people healing and impression. Flowering time will be one week earlier than usual in 2018. Since the timing of flowering varies according to the weather, it is better to check the website if you visit. 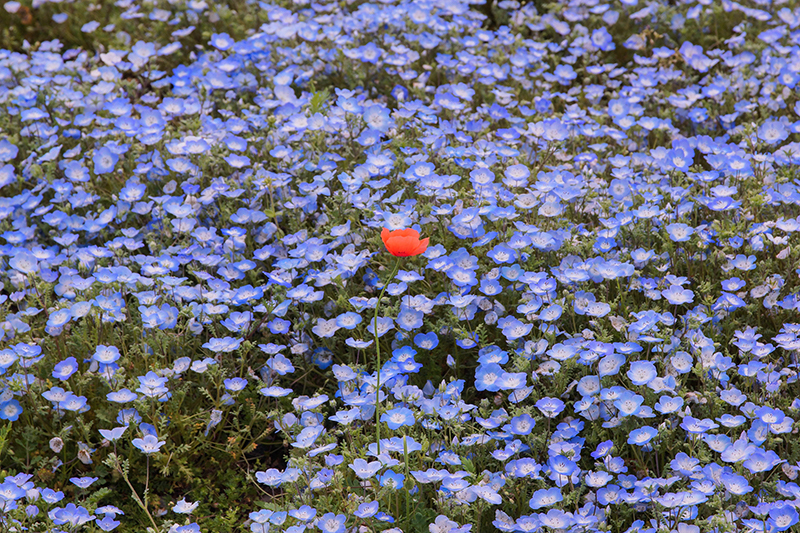 Sometimes the blue nemophila contains white nemophila. And there seems to be a rare nemophila with blue spots. It is one of the pleasure to do such a treasure hunt. There is a happy bell near the summit. 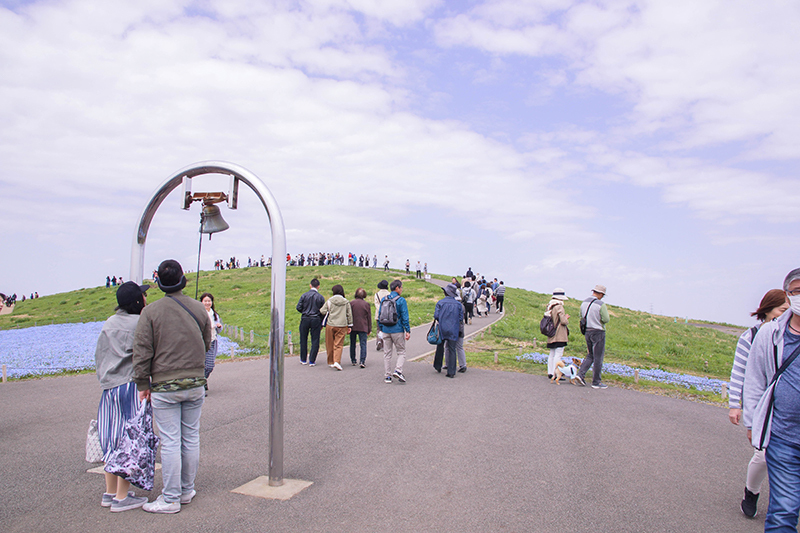 The sound of the bell ringing on the hill where Nemophila is in full bloom is like heaven. 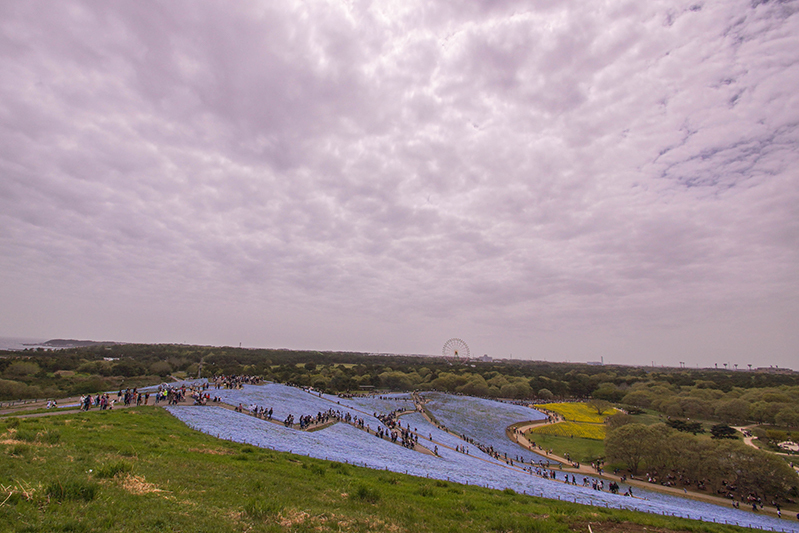 You can see the extensive site of Hitachi Seaside Park. 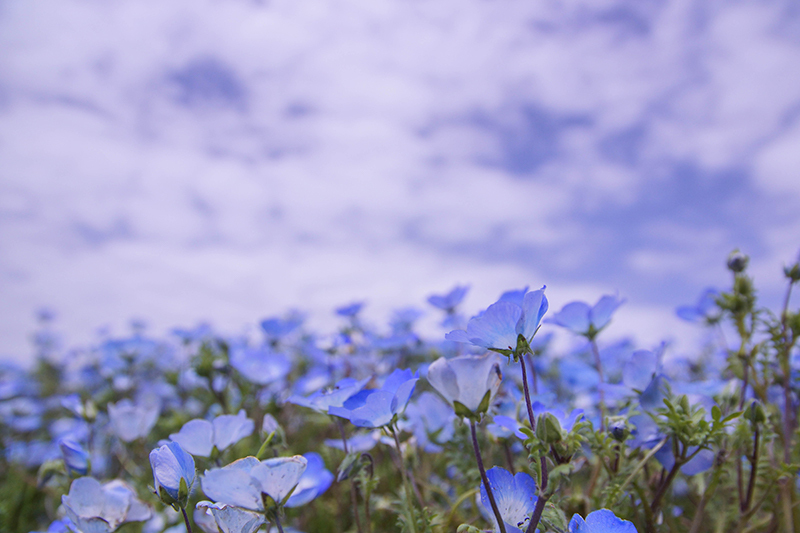 Because I did not have time this time, I could only see Nemophila. However, it should have bloomed near a colorful tulip. In autumn the Kokia tree beautiful autumn leaves. I will come here at that time.